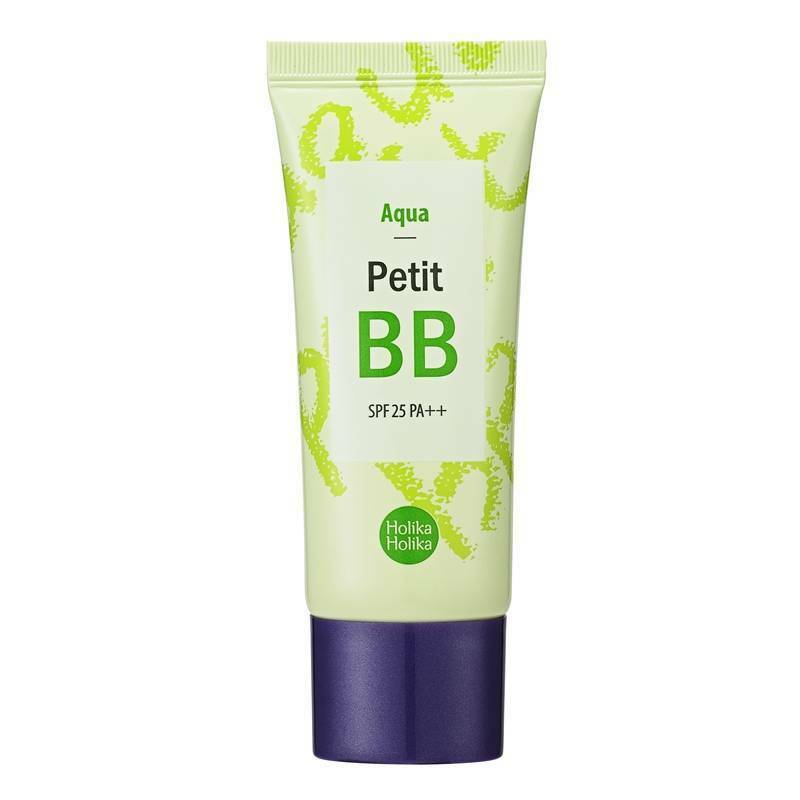 The Holika Aqua Aqua Aqua BB Cream is the ideal cream for a combined skin! The cream moisturizes and soothes your skin with a light and fresh texture. Reduce skin irritations and unevenness and restore the moisture balance of your skin through the green tea extracts in the cream. Jojoba oil strengthens your skin and stimulates the cell renewal process. You get an elastic and soft skin by the ingredient vitamin E. And go in the sun because the cream has a sunscreen factor! Has a light and fresh texture. Reduces skin irritations and unevenness. 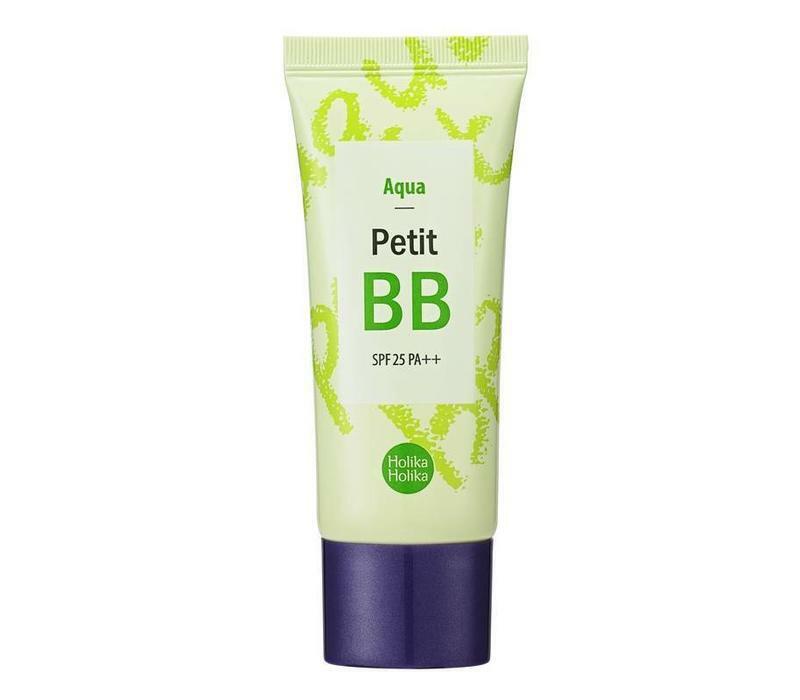 Restores the moisture balance of your skin. Makes your skin strong, elastic and soft. Has a sunscreen factor (SPF25). Apply the cream evenly to your skin with a sponge or your fingers.